The first carbon neutral winery in the Hunter Valley, our focus is on creating the very best handcrafted, single vineyard wines. 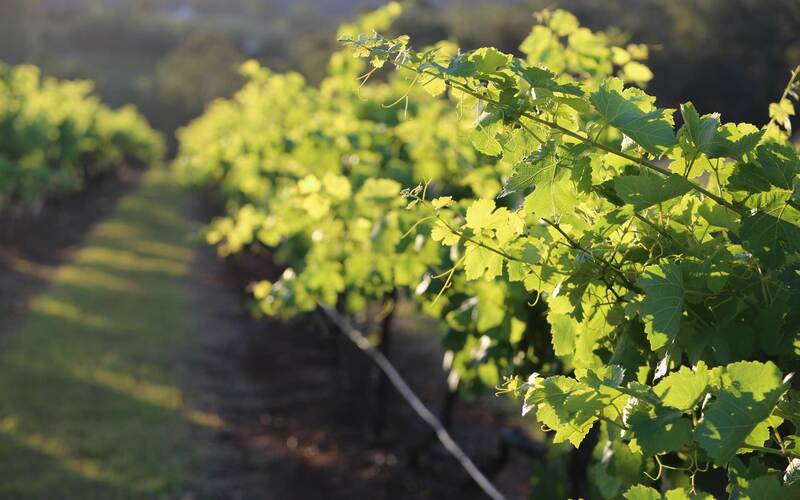 We are grape growers and winemakers, focused on expressing the true character of our vineyard sites. Locally made, internationally experienced. Keith and his team in the winery use methods inherited over generations, as well as learned techniques of prestigious international vignerons. Our vineyard, winery and cellar door team work together tirelessly every day to create these wines. "There is the same almost obsessive attention to detail, the same almost ascetic intellectual approach, the same refusal to accept anything but the best as that of Jeffrey Grosset." 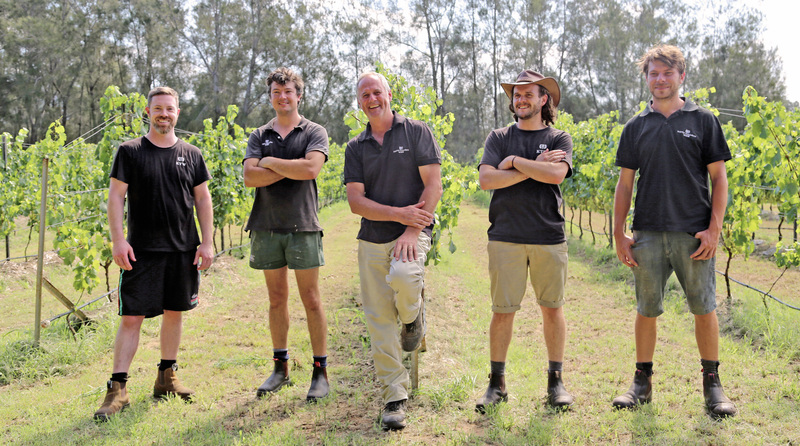 "Keith Tulloch is a fourth generation Hunter Valley winemaker with an enormous knowledge of the traditions of the Hunter who wants to see the area's wines enjoy the respect they deserve. The standards are high and the amounts are small." 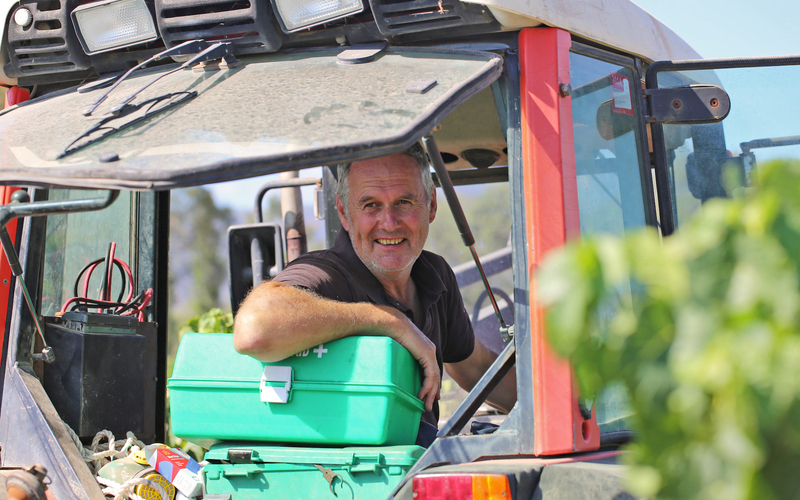 "He is a Hunter wineman through and through, and that means Semillon and Shiraz are running in his veins where most of us have blood"
Founded in 1997 Keith Tulloch Wine is a boutique, family wine company. Keith is a fourth generation winemaker; his wines are hand-made with meticulous care, and epitomise the best qualities of Hunter Valley wine. Set amongst our vineyards, the picturesque estate includes our Winery, Tasting Lounge, Member’s Lounge, Cocoa Nib and Muse Kitchen. 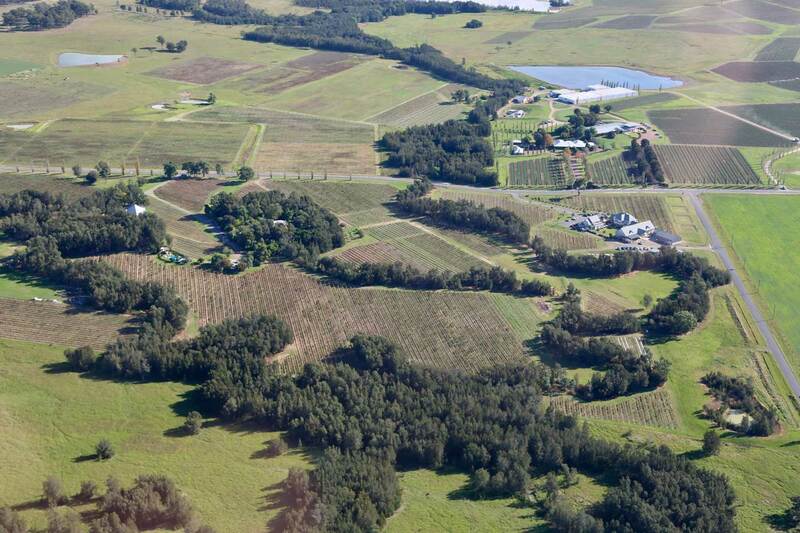 We have the perfect venue for your next Private or Corporate Event in the Hunter Valley. Request a copy of our Private Events Package today to see our extensive range of options. Owners Megan and Troy Rhoades-Brown working along side Head Chef Sean Townsend will spoil you with their personal approach to food, wine and exceptional service with seasonally driven European inspired food.